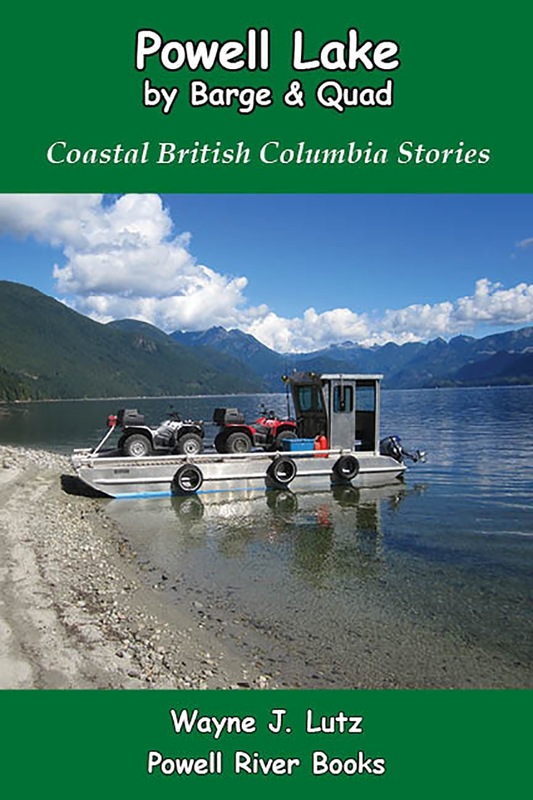 Welcome to the newest blog from Powell River Books. 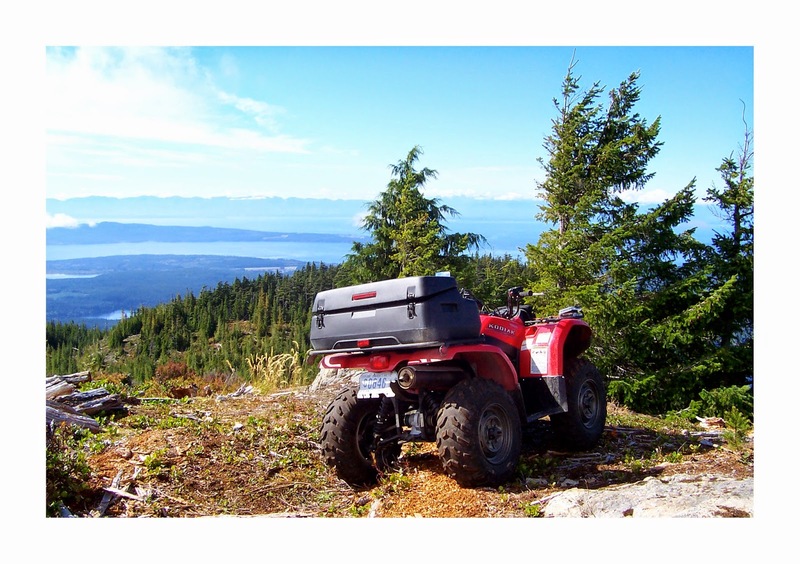 Powell River Quad Rides brings together and updates all of the ATV posts from the Powell River Books Blog into one easy to use site. In general, we hope to inspire our readers to get out and enjoy the backcountry and nature. 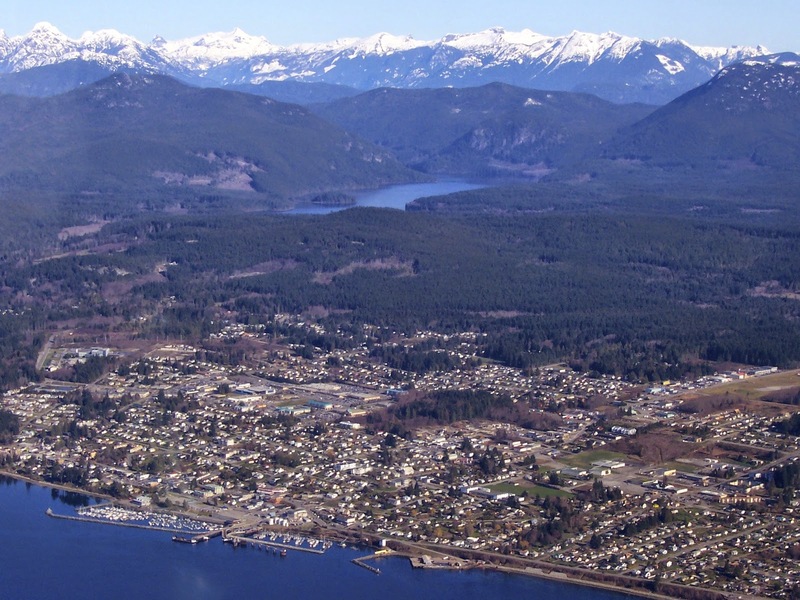 In particular, we hope to encourage you to come visit Powell River and see what this wonderful upcoast city has to offer.